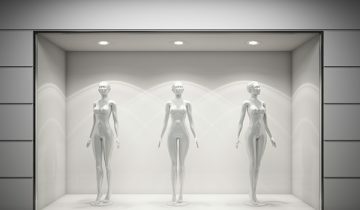 Light is one of the most important accessories in the world of fashion and lifestyle. It emphasises colours and guides the customer’s eye to products, tempting them and leading them to buy. Different brightnesses make individual products the focus of attention, and different light colours emphasise individual characteristics. Our fully integrated LED concept enables the interaction of different light sources. Lively lighting sets the scene for the products, applying colours, contrasts and the skilful use of light and shade to great effect. 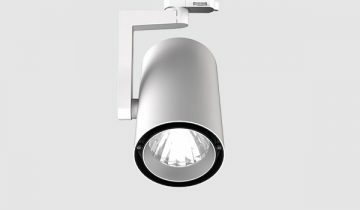 Stimulating for sport and fitness, warm and cosy for buying furniture, or stylish for a fashion label – ledxon has the right light for every emotional need. We create an atmosphere in which your customers feel comfortable. Our lighting entices buyers into shops and inspires them to come back time and time again. Shopping becomes an experience that they no longer want to move away from.